In herbal medicine, we have used the roots and leaves of Comfrey, a fast-growing, long-lived plant that forms a ‘rosette’ of lance shaped leaves (up to 30cms long) that put up a tall flowering stem up to 1.5 meters high. Comfrey leaves have many medicinal properties; they are rough textured and covered in short stiff hairs. The roots are also very famous in herbal medicine, they are short, thick, many-branched and they have a black surface with a white, chewy, mildly sweet interior. 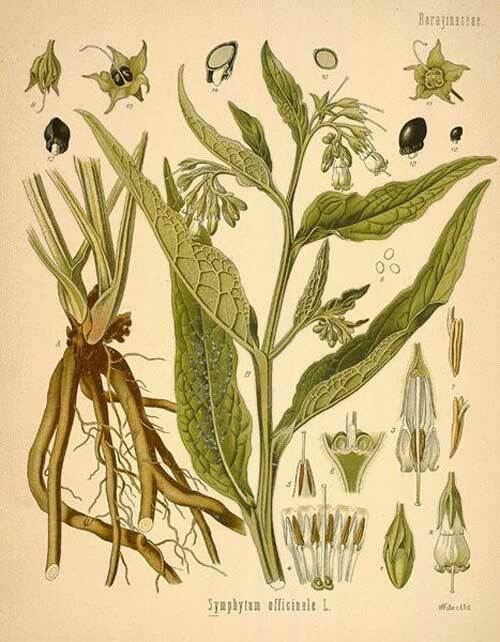 As some of its other names suggest, (knitbone, boneset) Comfrey has been prized since ancient times for its ability to help heal broken bones and damaged tissues. In modern times, it has been discovered that this is at least in part due to a substance in Comfrey called ‘allantoin’ that is able to accelerate cellular 'mitosis', meaning it speeds the process of new tissue growth. 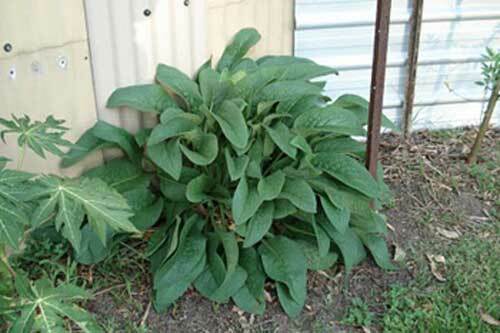 Comfrey has been historically used for all manner of injuries and accidents including but not limited to broken bones. 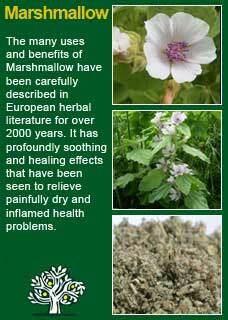 It has an equally strong reputation for helping with external wounds that are poorly healing. Comfrey has been used for ulceration anywhere along the gastrointestinal tract, for bleeding from the stomach, throat, bowel, bladder and lungs. 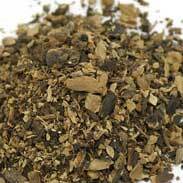 Comfrey used to be used extensively for tuberculosis and irritating dry lung complaints in general. 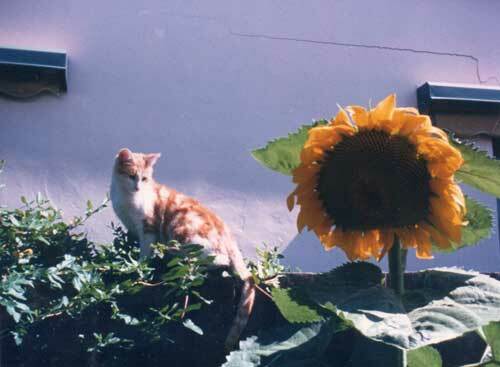 One night in the mid-1980s, when I was early into my herbal studies, our house cat in Melbourne crossed the road and was hit by a car. We do not know how long she must have lain on the side of the road but when we finally found her she was not in any obvious pain but she looked absolutely awful and could not move her back legs. My flat mate and I took her to the emergency vet in Carlton where they told us that her spine was broken and that the right thing to do would be to put her to sleep. We decided that as she was not in acute pain that we should take her home for a day or two for everyone to say goodbye and then come back for them to do the deed. It just so happened that I had been reading about Comfrey at that time and as we went home I had what I can only describe as a compulsion to use some for our cat. I did have a small amount of the extract with me (I started using and experimenting with herbs practically from day one that I started learning about them) and, unusually for a cat, she seemed quite happy to take a few drops straight in her mouth. They did an x-ray of her spine before they told us it was broken and that she therefore had no hope, if I could go back in time I would have taken a hat around my flat-mates to get the money to go back for a second x-ray. What an amazing proof for Comfrey that would have been! I wish I had taken her back for that follow up but when you are a student it is hard enough to pay the rent let alone find the money for a vet bill. It was an extraordinary introduction to me to Comfrey and just how powerful healing herbs can truly be. In later years as I became aware of the controversy and cautions around Comfrey I greatly reduced my use of it but I have never forgotten it and never will. Here she is, my Melbourne cat, alive and well after her accident! 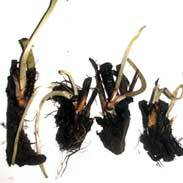 External applications of Comfrey leaf and root are no problem in terms of potential toxicity and they work beautifully. 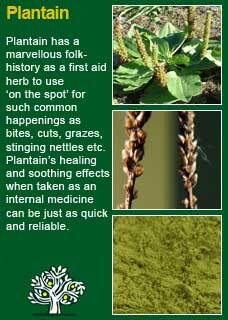 I use a great deal of Comfrey leaf and root in compresses and creams for a person who has wounds or sores that are not healing well. 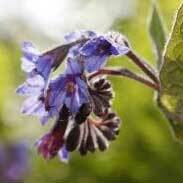 However, the internal use of Comfrey has to be undertaken with great sensitivity and care or not at all. 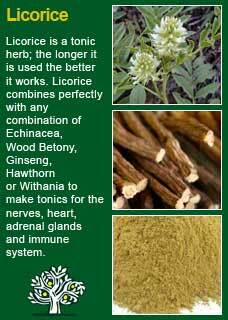 Comfrey has real potential to harm the liver. Comfrey has performed further little miracles in my practice to this day but I use it rarely and extremely carefully (doing frequent blood tests in my clinic whilst the patient is using it to look for characteristic hallmarks of liver stress). 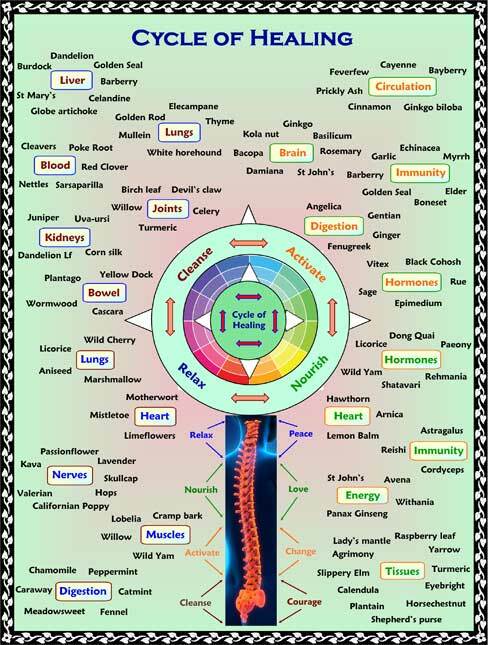 I would counsel anyone who is not trained in herbal medicine or who has undergone rigorous study into the scientific literature on Comfrey simply to simply not self-medicate with this plant internally. 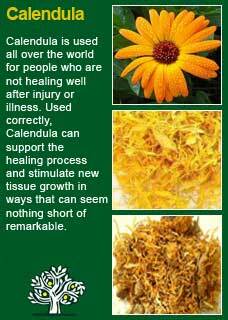 Comfrey combines extremely well with Calendula and Plantain to help healing and for many people it will be much wiser to use either of those great herbs for any internal 'wounds' and then only add the Comfrey if the treatment is to be used externally. Comfrey can also work particularly well with a little Licorice or Marshmallow root for cracks, cuts and dry skin problems that are not healing well. Much of the information here about the traditional uses of Comfrey is consistent with the model of thinking whereby one may treat problem A with plant B. There is value in this approach, especially in how it helps us pass on useful knowledge to one another, but it falls short in one vital area; and that is that people are not all cut from the same cloth! Something that works brilliantly for one person may do less for another -- why is this?